Technical appliances should be fitted by a suitably competent engineer with the relevant qualifications, correct tools and equipment used. Used Ace 4 burner griddle, Natural Gas. 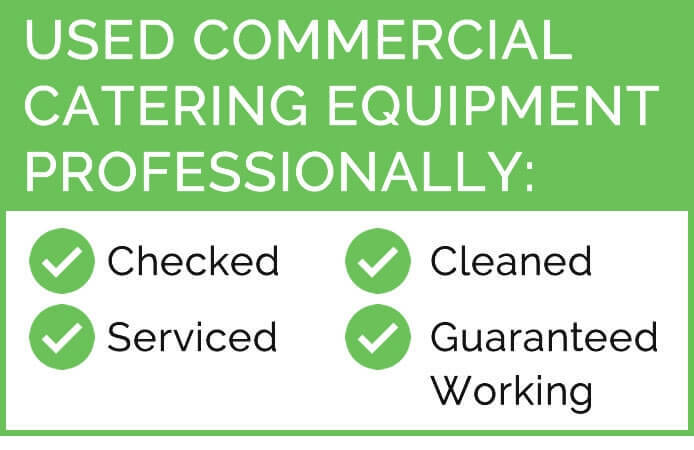 This item has been checked, serviced, cleaned, and is in full working order. 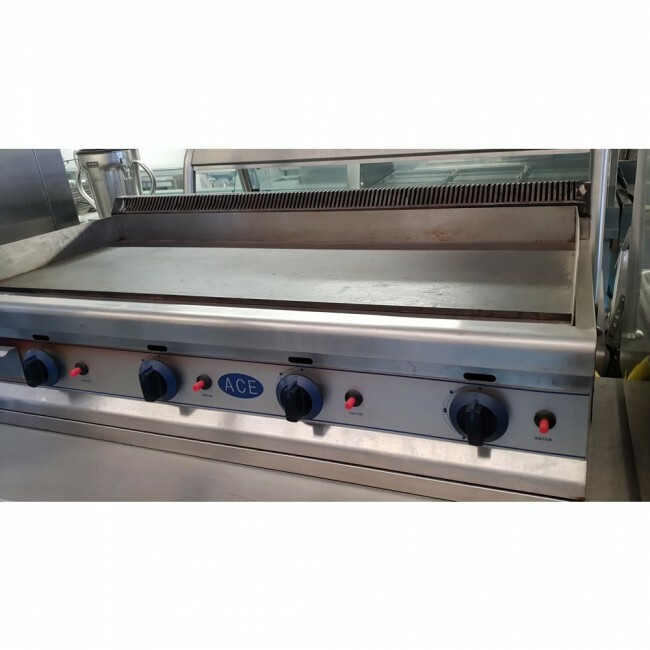 Your more than welcome to view our used catering equipment before you buy. 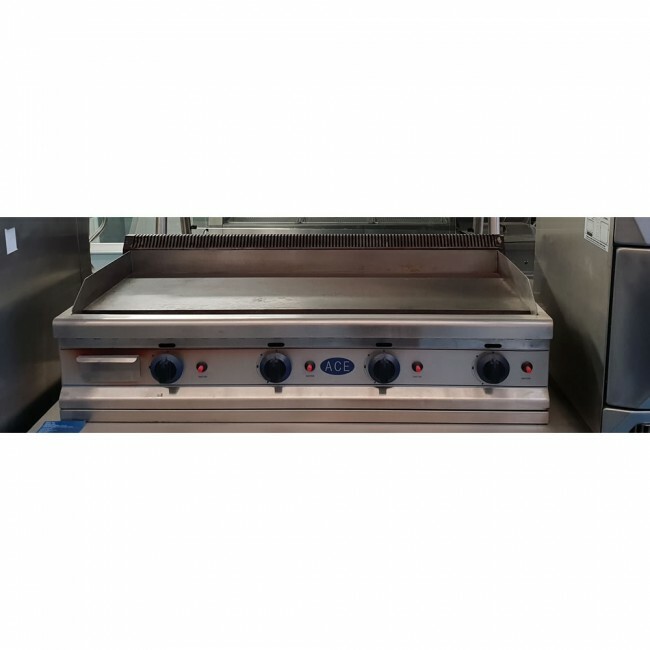 Viewings are buy appointment only, to arrange a viewing either email or call us with the product code/s for the items you are interested in and when you would like to view the items. 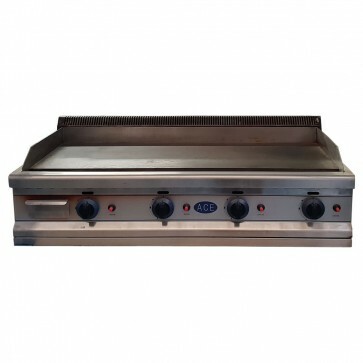 Our email address is sales@caterfair.co.uk and our contact number is 01733 310 115.